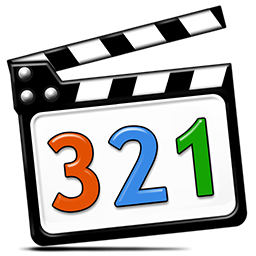 K-Lite Codec Pack 10.05 is an amazing Multimedia Software with the help of which we can play all the popular audio and video formats and even several less common formats. The K-Lite Codec Pack is a collection of DirectShow filters, VFW/ACM codecs, and tools. Codecs and DirectShow filters are needed for encoding and decoding audio and video formats. The K-Lite Codec Pack is designed as a user-friendly solution for playing all your audio and movie files.